i just posted about Members of Mayday (aka Westbam) Sonic Empire, a CLASSIC track from the 90’s rave scene (see the video here in my previous post). That post reminded me that back in the day, circa 2002 or so, my girl and i remixed the track for use in DJ sets. 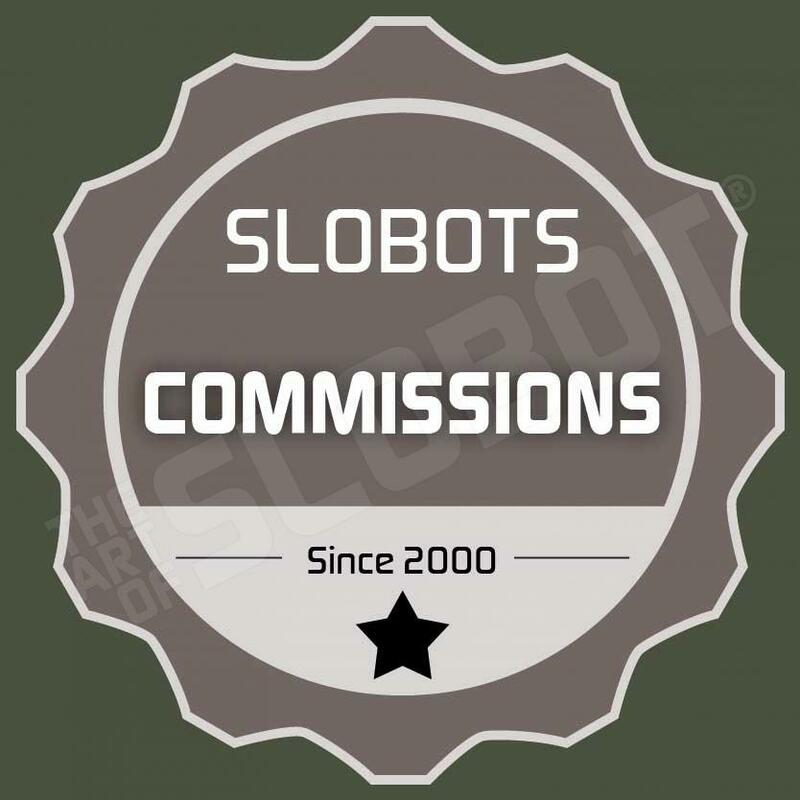 Our remix keeps to the original vibe, and of course, keeps in the friendly robotic vibe of the slobots. here is our remix in its entirety for gratis: Members of Mayday – Sonic Empire (Mike and Mia Remix). slobot blip bleep raver bleep sonic bleep empire. bleep.